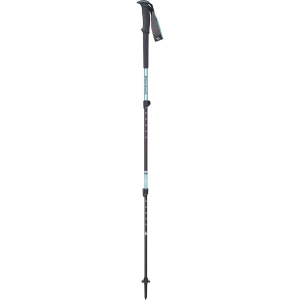 Incredibly compact when you're stowing them, fully functional when they're deployed, and featherlight at all times, the Leki Micro Vario Carbon Trekking Poles are the choice for fast-paced hikes and backpacking trips. 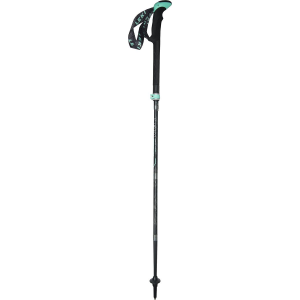 With a shaft made of pure carbon fiber, these poles feel light in your pack while you're scrambling up boulders, and light in your hands as you wend your way home down steep, rocky switchbacks. 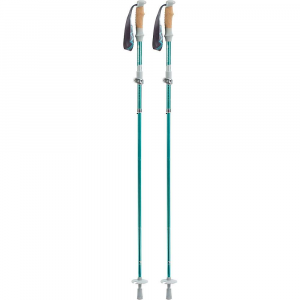 An adjustable design with a reliable locking system enhances safety and lets you customize the poles to your height and the terrain, and this women specific model is designed with smaller grips, shorter straps, and more streamlined dimensions. 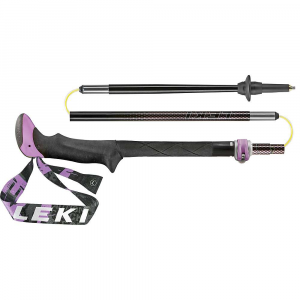 Leki Camp & Hike Micro Vario Carbon Trekking Pole - Women's-100-120 cm T6362067. 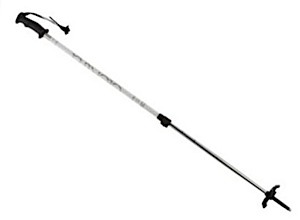 The Leki Micro Vario Carbon folding pole with comfortable and above all edgeless Aergon handle. 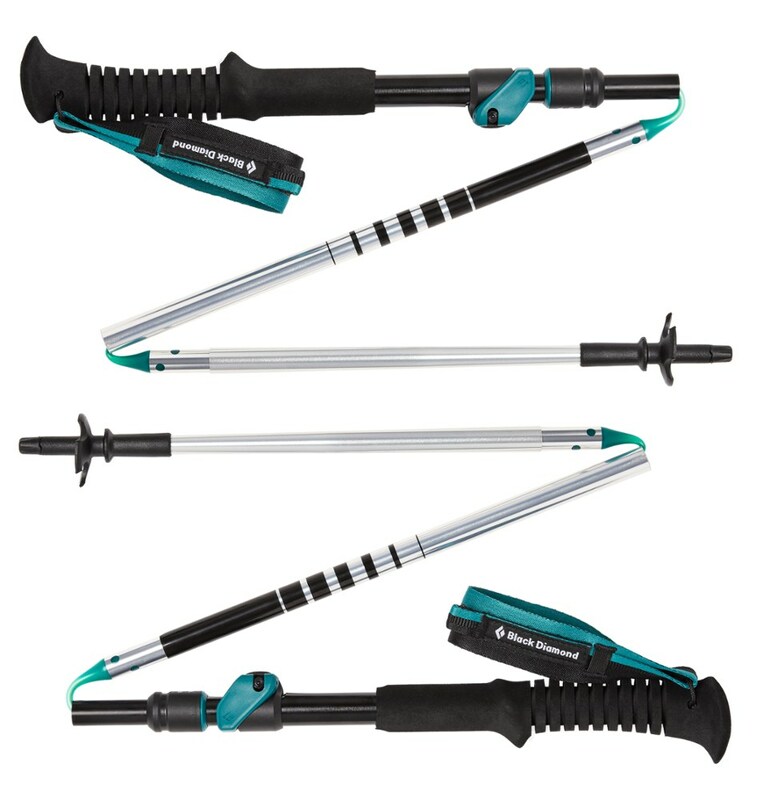 With the push-button release mechanism you can assemble and disassemble the pole at lightning speed and it even fits in your hand luggage.